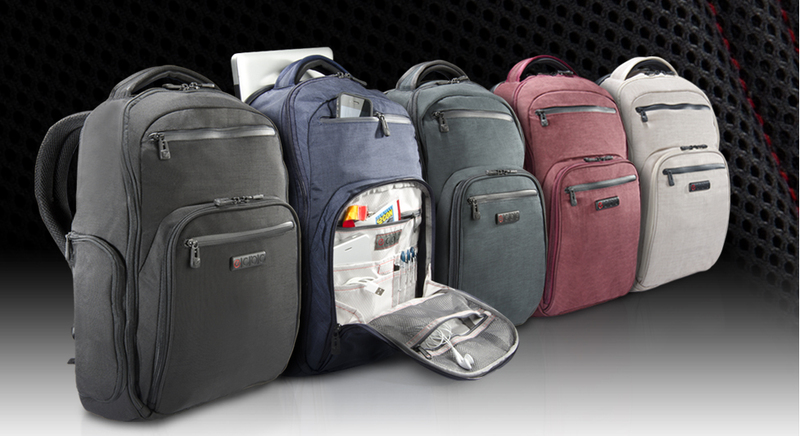 ECBC is at it again with their rugged line of laptop backpack and messenger bags, boasting that the lineup is scratch, puncture, and tear proof. While sticking with their previous Thor, Hercules, Poseiden, and Zeus lines, ECBC has added the K7 Color Collection to their lineup. We had previously had reviewed the Thor and it was my pack all for the CES show floor this year. Thor, along with the other mythological bags now have some flair instead of the plain black, as colors now include berry, linen, green, and blue. Bags in the new K7 color collection start at $99.99 and can be purchased from the ECBC site.